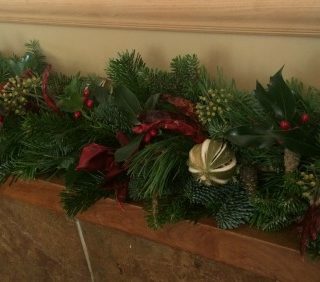 Our luxury fresh garlands are simply stunning. 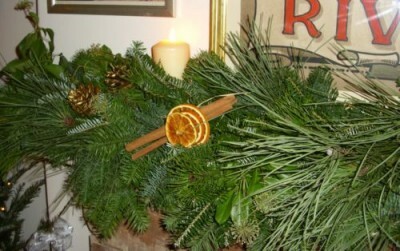 They contain a mix of luxury firs (see our page Know your Fir) giving depth, colour and texture, and wild holly and ivy. 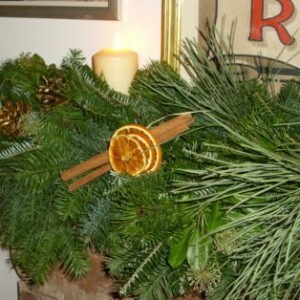 They are suitable for mantlepieces, inglenooks, staircases, bannisters and as a long table centrepiece for Christmas Day. 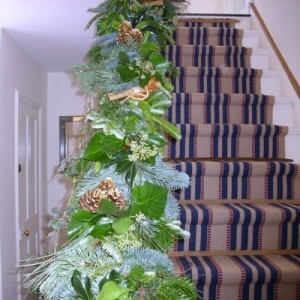 We are able to make garlands either rigid or flexible. 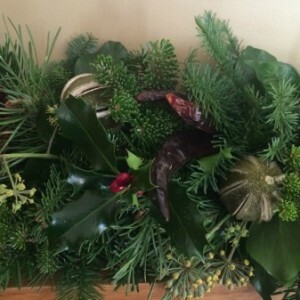 Available by the foot, please order the number of feet you need, and tell us what you’d like included as decorations. 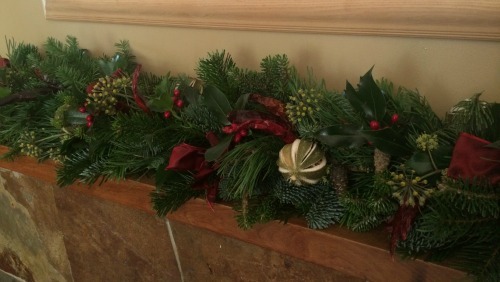 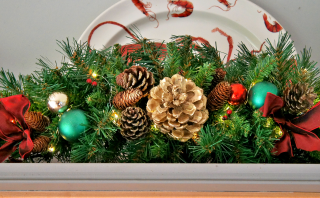 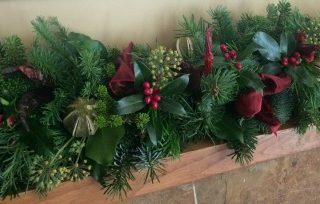 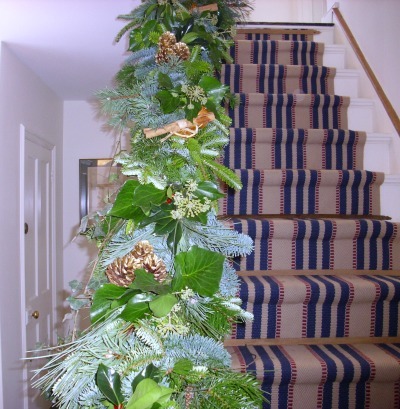 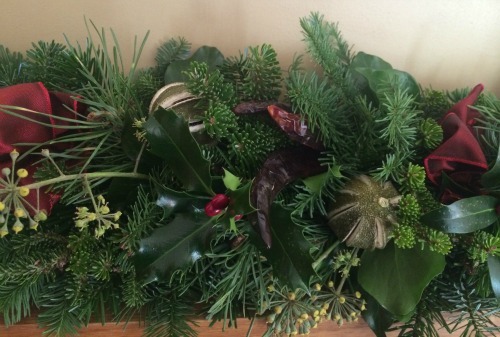 We are dispatching fresh garlands this year during week’s commencing 14th and 21st December.